You are about to learn the EXACT Steps you need to take to lose fat and be stage-ready in just 12 Weeks from Today! Starting today, you can begin a diet and training system that will produce results the first week. Feel your cravings subside, feel leaner as the fat starts to literally MELT off your body, see your muscle definition start to show, and feel your strength when you train. You can totally achieve a Total Body Transformation and even be stage-ready WITHOUT doing HOURS and HOURS of cardio. Stand in front of a full length mirror. Go do it now. I'll wait. Now, let's have an HONEST discussion. Do you have the muscle base you want? Are you lean with muscle definition? If you had to put on a posing suit RIGHT NOW, would you really feel comfortable wearing it? Is it because you still have body fat? Is it because your muscles don't even show!? Is it because you don't have any muscle symmetry or proportion? Is it because you can pinch well more than an inch any where on your body? Aren't you tired of being left in the dust each year? You know, it doesn't matter if you are 18 or 60 years old. It doesn't matter what current shape you are in. If any of the above scenarios describe the way you look or feel, you aren't alone and your struggles are not your fault. And, if you made it this far on this web page, chances are that you are FINALLY ready to take the bull by the horns and do something about it. 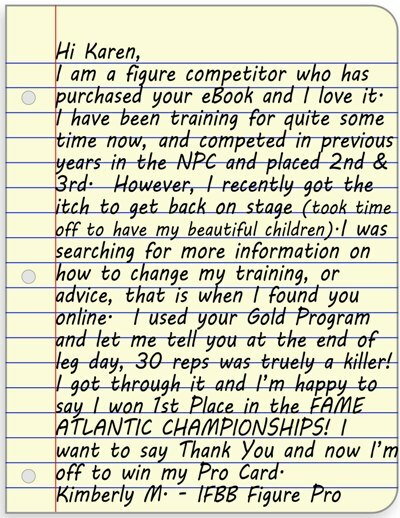 If you have a dream, a desire, or a goal to compete in a Figure Competition, I can help you. The Truth Is... You've been lied to about figure prep. Figure Competitions are mainstream these days and anyone who can have a coach prep them for a show to place in the top 10, IMMEDIATELY thinks they are a figure coach themselves! But that's not the worst of it. A lot of women are getting their contest prep information on facebook. 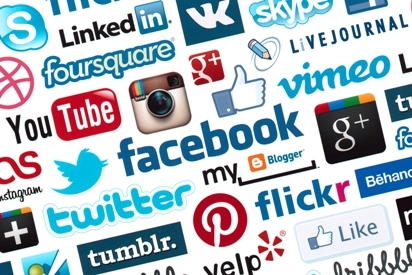 Facebook is social media networking, and let's not forget it's a mega platform for advertising. Spend ANY TIME on facebook looking for figure contest prep information, and you WILL leave more confused than when you started on how to burn fat and get lean for your show. The Truth Is... The latest hip workouts are designed poorly and combined with improper dieting with dramatic caloric cuts. With VERY little nutrients to feed your body fused with strenuous and intense workouts, your body NEVER gets a chance to recover. Overtraining and under nourishing WILL cause muscle loss and FAT GAIN! Experts Tell Us... Trainelite.com states, “Overtraining is simply defined as when an individual’s intense exercise level exceeds their ability to recover.” And, theelitephysique.com reveals, "nutrient intake helps in muscle recovery and growth by enhancing tissue repair by delivering amino acids and nutrients to the starving muscles. The muscles get nourished, they recover, and they get a bit stronger than they were." What's REALLY Happening... A lot of figure competitors get sick the final month before their figure contest because they taxed their body to the point it could not recover any longer. They literally compromised their immune system. The final month as their immune system falls off the radar they start to lose muscle, gain fat, hold water weight, and have an overall soft appearance. Burned out before the contest. How Sad! All because you followed the WRONG figure prep program. But, Lucky YOU! You found this web page and it can help you get to your goal of having that figure-ready body. What you are about to learn is precise dieting and training practices you can start using today, specifically designed to have you figure-ready in 12 weeks. Oh, Who Am I, And Why Am I Qualified To Help You? My name is Karen Sessions. I'm a certified fitness instructor, best-selling eBook author, researcher, former competitor, Figure Coach and success coach. I've been in the fitness industry for 30 years and I've helped THOUSANDS of women from 18-55+ years of age compete and even win Figure Competitions, and I'm confident I can help you too. 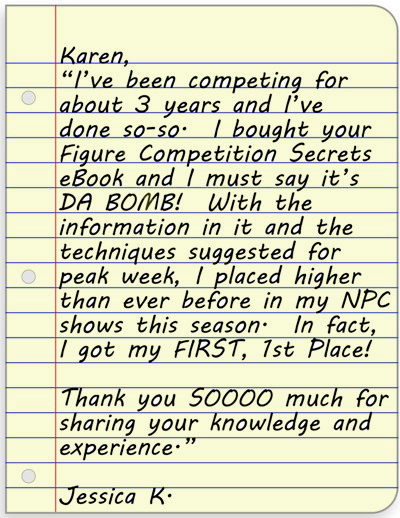 I wrote Figure Competition Secrets due to the demand for contest prep information and the lack of QUALITY FACTS. There is an overwhelming amount of information online going in 20 different directions. This leads you down a path of diet and training confusion and ultimately not losing fat, eating up muscle, destroying the metabolism, and the final outcome is giving up. I have created a system designed to get you lean, cut, and contest-ready in 12 weeks FLAT! I created this program due to the DEMAND for quality information on figure prep. I can 100% guarantee that you won't find this specific information anywhere but on this page. Why? Because it's the system I personally created that has helped thousands of first-time and even advanced figure competitors lose fat, compete, place, and win. Sure, you can find similar copy/cat products on figure prep, and you can waste a LOT of money on them. But in the end you will be disappointed due to... hell, just lack of knowledge. You will notice them by the very similar cover and title and their "5-step process". "Imitation is the sincerest form of flattery." - Charles Caleb Colton. Can you do this on your own, without my figure contest prep program? Sure, if you wanted to spend a few years doing the research on federations, judging, posing, precision dieting, carb-loading, peak week, training, cardio, posing suits, tanning, heels, etc. There is a science to getting super lean and even contest ready. I can 100% guarantee that I wrote EVERY Single word in this entire system, and I can 100% guarantee that it will work to get you lean in 12 weeks. 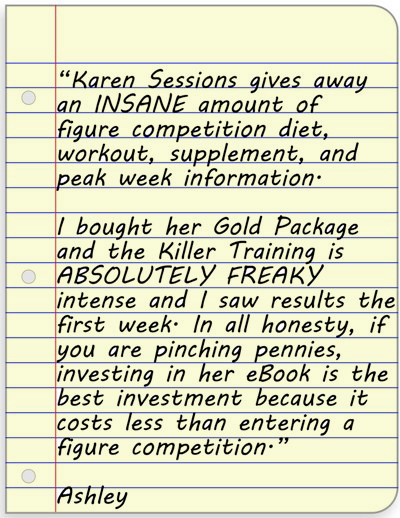 Figure Competition Secrets is based on OVER 30 years of INTENSE Study, Research, AND Trial-and-Error. AND, Figure Compeittion Secrets is updated each year. This IS the REAL Deal. The tactics and methods in FCS are ones I have used to get to a shocking 6% body fat and the ones I use to my personal e-clients to get the lean, cut, and defined. If you apply all the tactics I lay out in Figure Competition Secrets you can lose fat, build muscle, and be stage-ready and even win your show. 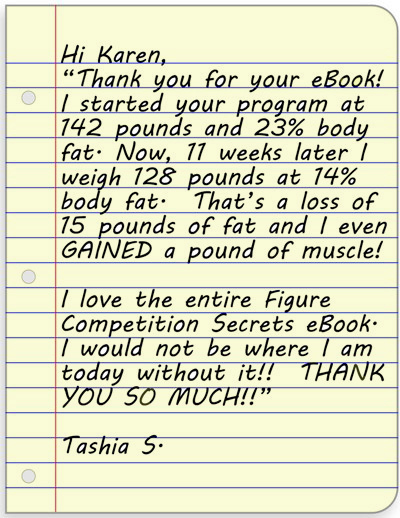 Newbies are placing first ALL the time using my Figure Prep System. 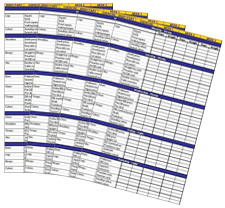 I plucked out the Primary Factors that makes competition preparation successful and I outlined EACH of these prominent elements in an Easy-to-Read format so you have ALL the factors, details, and even my little tricks of the trade laid out in front of you. No More Confusion... No More Guessing. I did ALL the hard work for you so all you have to do is follow what I outlined. It doesn't get any easier than that! And after YEARS of trial-and-error I found the EXACT figure prep recipe to make a complete figure transformation! Every single tip, tactic, and technique I share has been ruthlessly TESTED and PROVEN to work for hundreds of figure athletes - Just Like You! By following Figure Competition Secrets you will be able to compete on stage, win First Place and take home your well-deserved award. All the bragging rights are 100% absolutely FREE! Choose natural supplements that BOOST your metabolism and enhance your body transformation process so you tie-in perfectly on contest day. Master peak week like a Pro with PRECISE TACTICS that pull water from under the skin and drive it directly into the muscles so you present the best package and win the show. 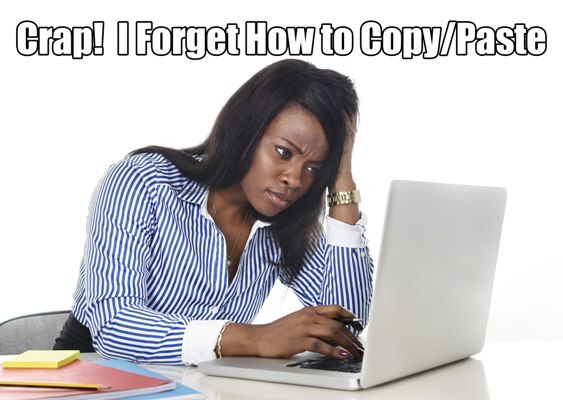 While there are many copycat Figure Competition eBooks online, Figure Competition Secrets is the ONLY one based on REAL Facts, REAL Success Stories, and REAL Testimonials. This program is based on OVER 30 Years of Research AND Trial-and-Error to squeeze out EVERY Last bit of information needed to get you Stage-Ready in 12 Weeks... 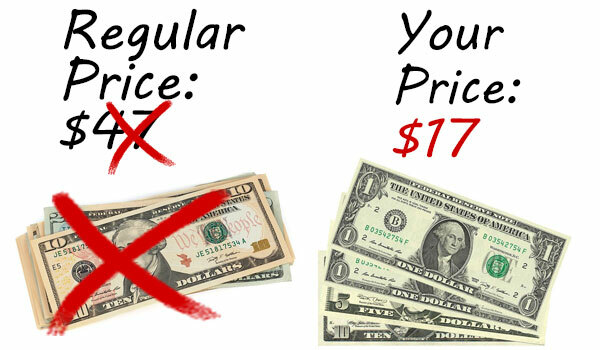 So, while others my look like this and even copy the same claims, THIS is the ONLY REAL and PROVEN System. HONESTLY... Why chance your physique to other "unproven" methods when you can have my Figure Prep System within the next 3 minutes? What's The TRUTH Behind Success Stories And What's The Hidden LIES? My TRUTH to my success stories is that users of Figure Competition Secrets actually USED the system, transformed their physique, and competed earning awards and placements. 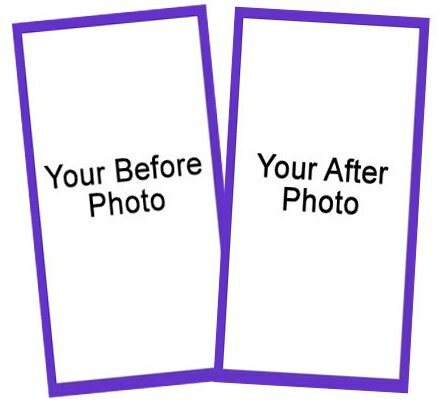 You will notice before and after photos with an ACTUAL body transformation, NOT just the after or competition photo. I show my work. Other programs will use networking methods of social media or going to competitions to gather contest photos and post them to their page, never showing the actual transformation process. If you FINALLY want to REALLY do it this time, and I mean transform your body into a lean, mean Figure Machine, compete, and place, you NEED this system. Hands down, there's no other on the market like it. © Figure Competition Secrets 2019 and Beyond. All Rights Reserved.